Friday, December 1, 2017 – 3:00 P.M.
Madlin Denise Dailey, age 49 of Somerset, passed from this life on Tuesday, November 28, 2017 at her residence after a brief illness. She was born on May 23, 1968 in Crosset Arkansas, daughter of Alberta Abner Mooney and the late Kenneth Henry Campbell. Madlin was a graduate of the Mountain Mission School in Grundy, West Virginia and a previous employee of Eagle Hardwood for a number of years, prior to becoming disabled. She was of the Baptist Faith and an avid Kentucky Wildcat Basketball fan. She enjoyed spending time with her family and especially her grandson. Madlin, lived her life to its fullest and enjoyed traveling, she will be sorely missed by those who knew and loved her. Madlin leaves behind to cherish her precious memories her beloved Mother; Alberta Mooney of Richmond, Kentucky, her lifetime partner; Bobby Cox of Somerset, Brother; Roger Whittamore Niece; Abigail Whittamore, Nephew; Austin Whttamore all of Clarksville, Tennessee, Special Friends; Lucky Owens, Norma Rodiquez, Tammy Sanders, Dawn Davis and June (Jimmy) Voight all of Somerset and Jewell Isaac and Mary Rogers of Richmond, Kentucky, several Aunts, Uncles and cousins as well as a host of other relatives and friends. Visitation will be from 1:00 p.m. to 3:00 p.m in the Chapel of Southern Oaks Funeral Home on Friday, December 1, 2017, Funeral Services will be at 3:00 p.m. with Bro. Kenny Davis officiating. Interment will be in the Southern Oaks Cemetery. The Honorary Pallbearers will be Debra Sweat, Sidney Rawlins, Dawn Davis, June Voight, Mary Rogers, and Misty Barnes, the Active Pallbearers will be Lucky Owens, Jimmy Fritz, Bobby Martin, Brian Barnes, Jason Rawlins, Mark Spivey and Bobby Cox. In lieu of flowers, contributions may be made to the Hospice of Lake Cumberland, 100 Parkway Drive, Somerset, Kentucky. 42503. 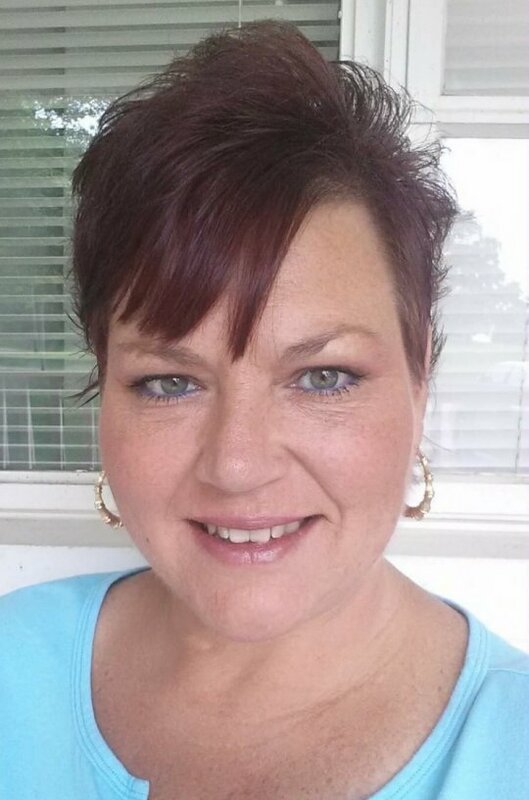 Southern Oaks Funeral Home is entrusted with the arrangements for Ms. Madlin Denise Dailey.